[caption id="attachment_814" align="aligncenter" caption="Westwind Inn"] [/caption] Summer is here and that means it's time to plan your escape(s) to resort country. There are few things that feel as nice as a cool breeze on a hot summers day and with the beautiful views overlooking Buckhorn Lake Westwind Inn is a great place to escape to on your next vacation. 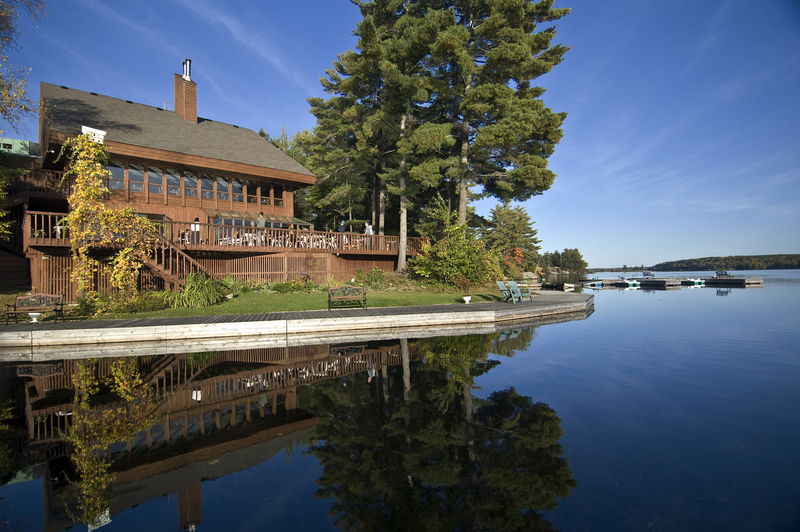 Nestled among 65 acres of forest on the shores of Buckhorn Lake, this country inn on the lake, provides stunning views of open water and terrific Canadian Landscapes. 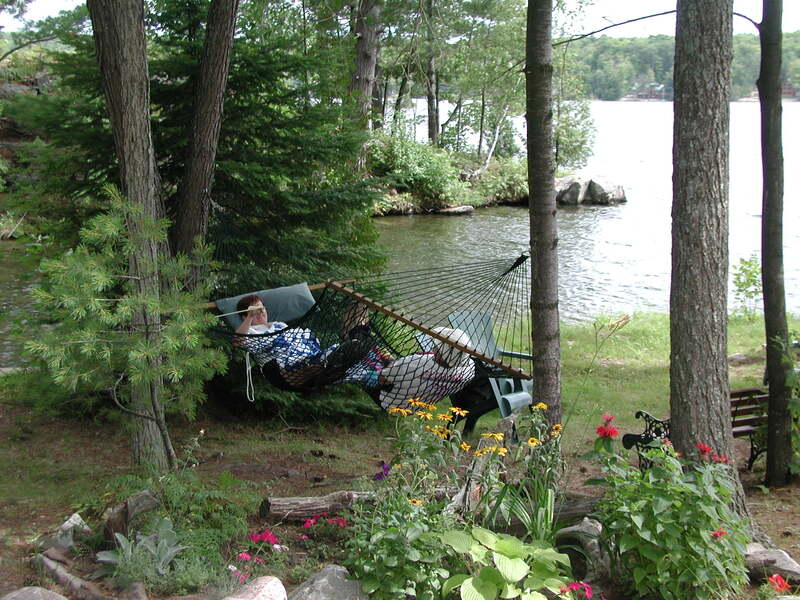 Throughout the day, you can relax on the shores in a hammock, take in the sights of some of the nearby attractions include Petrogylphs Provincial Park (a place I recommend everyone see at least once in their life,) or tour Gallery on the Lake, located next door to Westwind and also provides art classes. Then finish your day with a fantastic meal provided by Westwind (an excellent compliment to your days activities.) As your day winds down, relax at the water's edge and enjoy the stunning sunsets that present themselves. Buckhorn Lake is also a known hotspot for fishing and there are a variety of species available to be caught. To make your fishing experience one to remember, Westwind has partnered with local operators and guides which you can rent a boat from (and have it delivered to the Inn,) and to show you some of the local hot spots. Westwind Inn and the Jensen Family are celebrating 20 years of owning and operating this Kawartha gem. Their clientele has traditionally been couples but they also welcome solo travelers, groups and children (although no kids programs are offered.) With the beautiful lake scenery, nearby attractions and shops, excellent fishing and more, Westwind Inn is a great spot for you to take your next vacation. For even more great resorts, visit www.resortsofontario.com or call 1-800-363-7227 to order your free resort guide.